Designed to address a range of challenges from low water qualities to steep or varied topographies, Datta Irrigation drippers are designed to suit a wide range of specifications and features for agricultural success.Drippers are used for online drip irrigation system. Our R&D and product development team work in tandem to create drippers designed to meet challenging soil conditions, water requirements of different crops, poor water quality and other mandatory requirements of agriculture. Pioneering design, precision moulding, high quality raw materials and strict quality tests are the reason our online drippers are one of the best in the world. Made from virgin plastic Datta Irrigation drippers are UV stabilized and can endure environmental effect. They are highly recommended for cultivation of flowers, orchards, fruits, crops and vegetables. Ideal for fruit crops, orchards, vegetables, sugarcane, cotton, etc. Pioneering design, precision moulding, high quality raw materials and strict quality tests are the reason our online drippersare one of the best in the world. 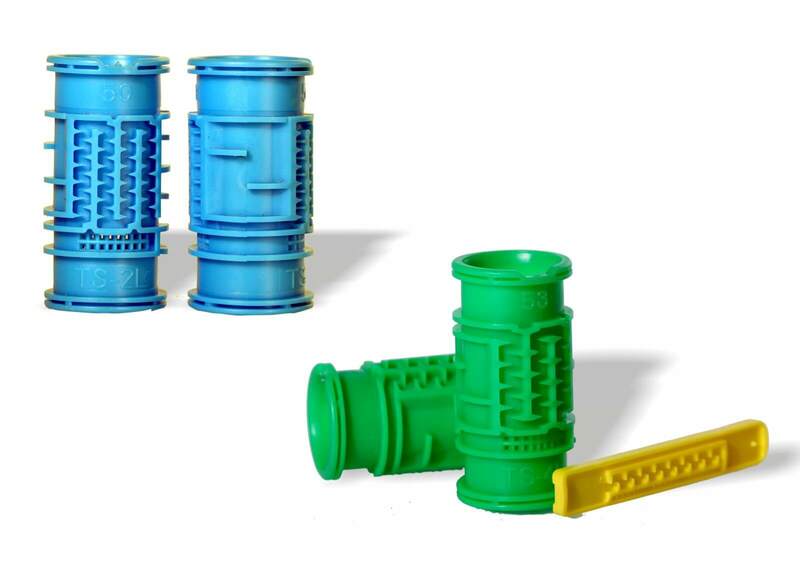 Made from virgin plastic Datta Irrigation drippers are UV stabilized and can endure environmental effect. They are highly recommended for cultivation of flowers, orchards, fruits, crops and vegetables.